The Whisky Mash Festival is an annual Aberdeen-based event dedicated to showcasing the very best from well-established Scotch whisky distilleries and new independent bottlers. Lucky connoisseurs of the amber nectar will be treated to exhibits and the latest tipples from Aultmore, Balvenie, Black Bull, Chivas, Craigellachie, the Deveron, Dewar’s, Eden Mill, Glen Garioch, Glenfiddich, The Glenlivet, Murray McDavid, the Octave and Royal Brackla, as well as artisan gin brands such as Gin Bothy and Glenwyvis, and more yet to be announced. 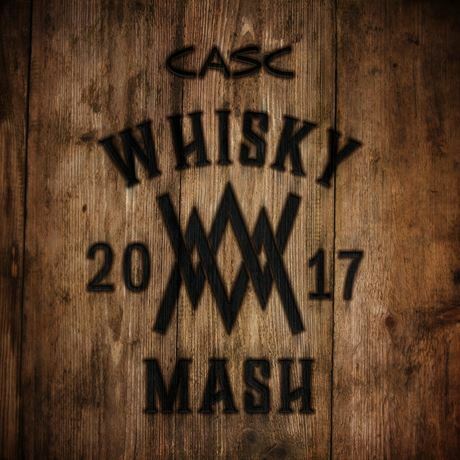 There will be four masterclasses on throughout the session, offering guests a unique insight into the flavours, distilling techniques and tastings of some rare, quality Scotch whiskies. Each ticket will entitle the entrant to 10 drinks tokens, a Glencairn whisky glass and a bottle of mineral water.